The first milestone of UCC 1.0 is now available. It is primarily designed for hardware compatibility tests. 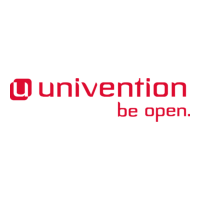 Technical information on the first milestone of UCC can be found in the Univention forum. Instructions on how this milestone can be installed and tested in the UCS management system can be found in the Univention Wiki. The time schedule for the further development of UCC can be viewed here.